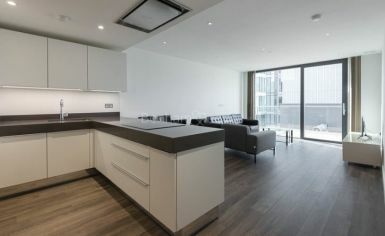 This interior designed apartment stands out from most other apartments in the complex. 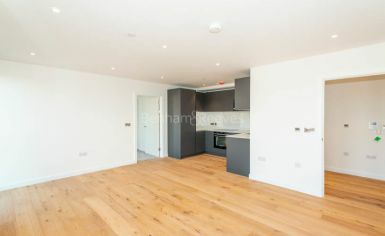 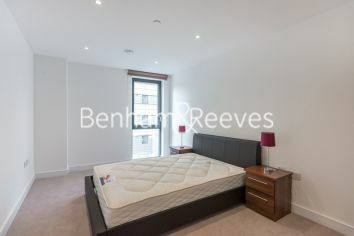 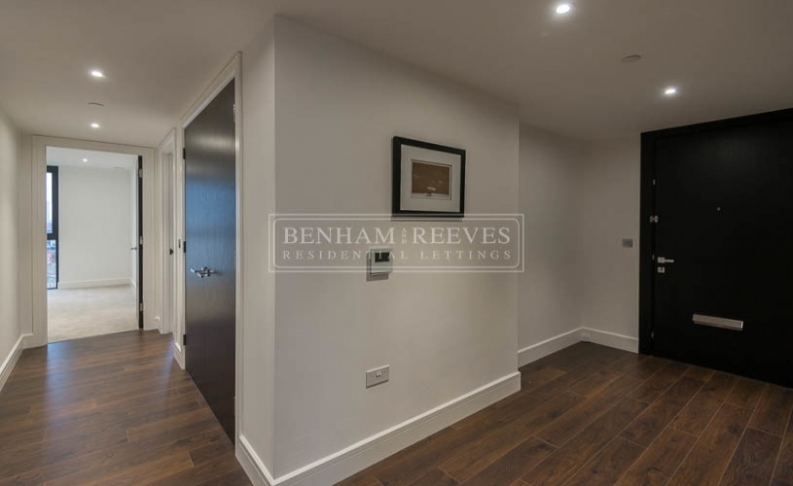 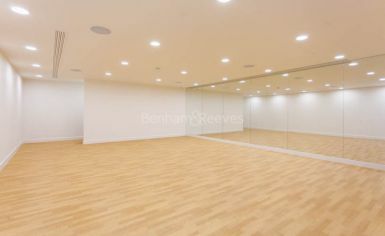 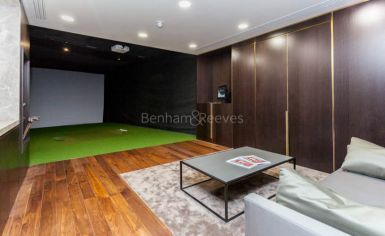 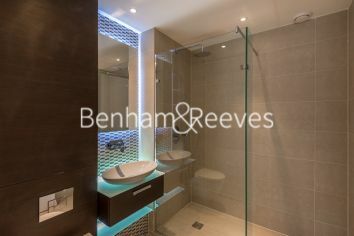 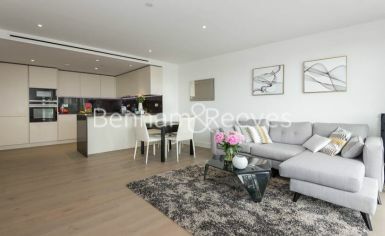 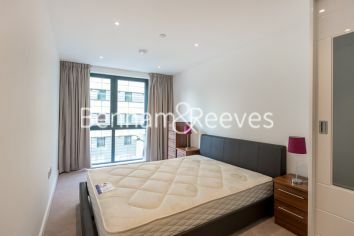 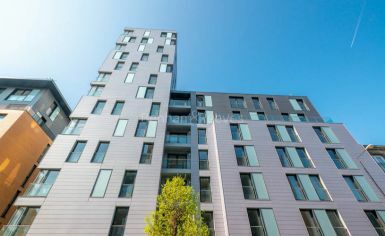 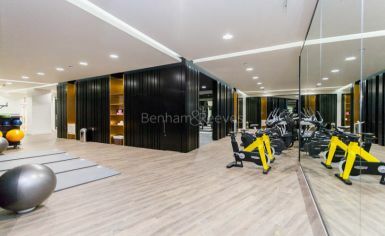 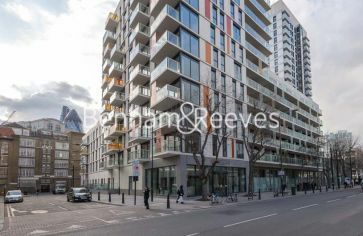 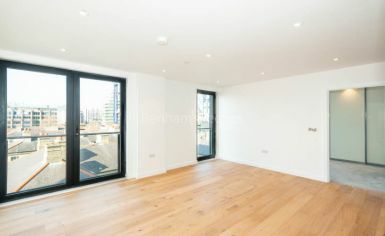 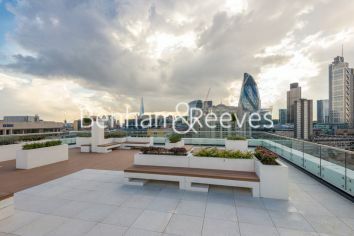 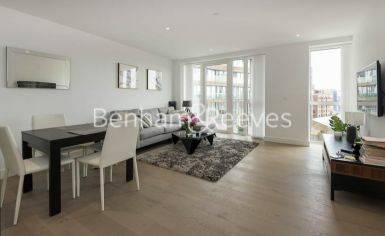 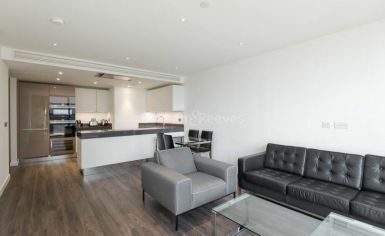 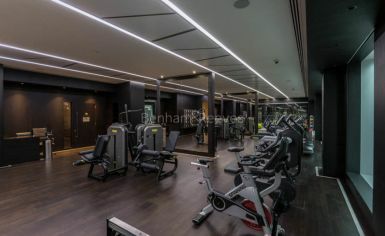 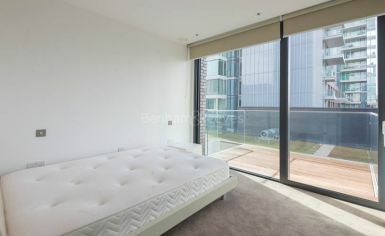 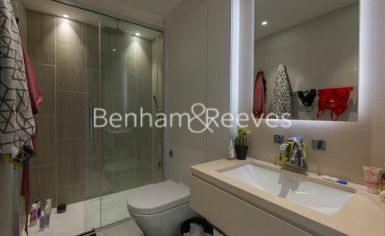 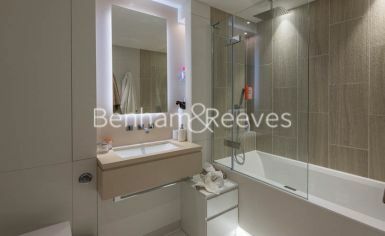 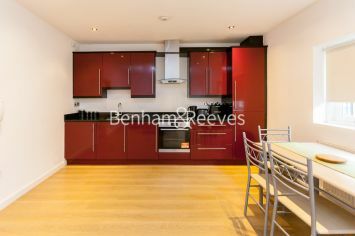 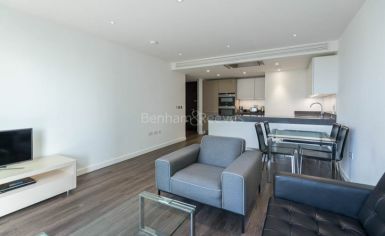 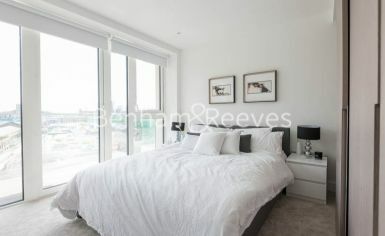 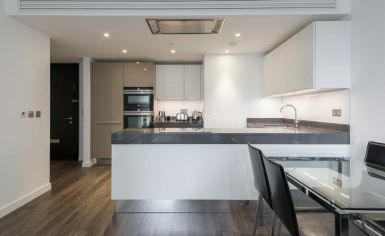 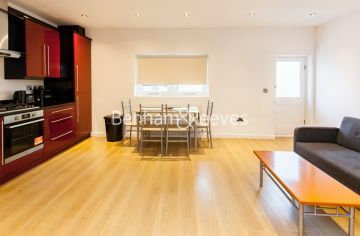 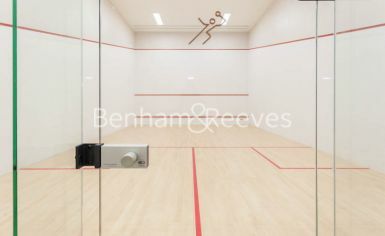 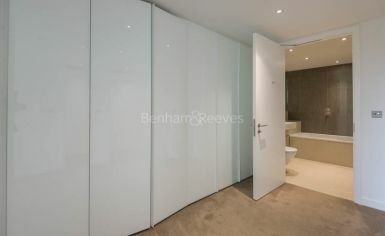 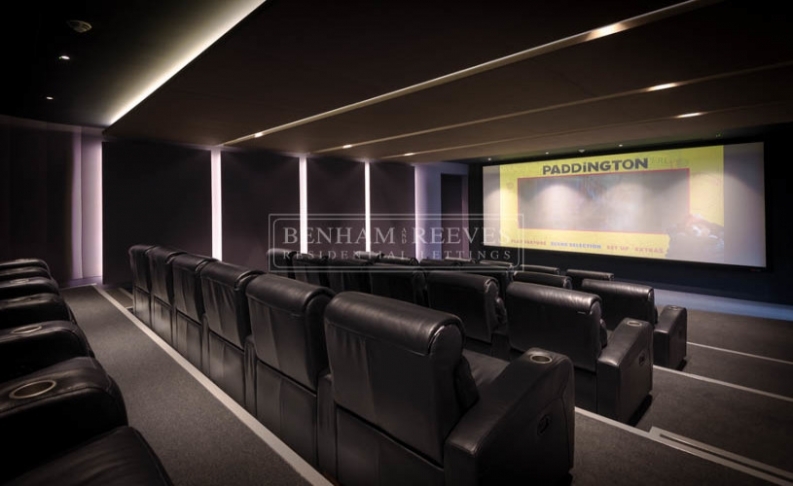 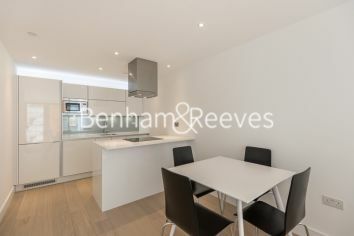 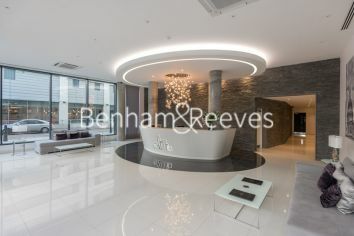 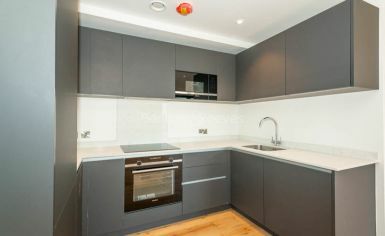 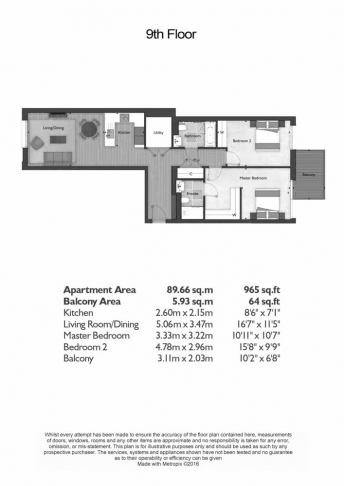 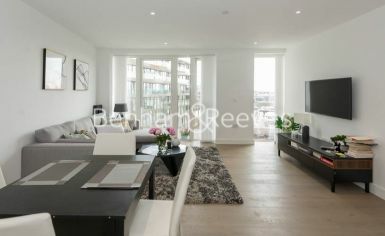 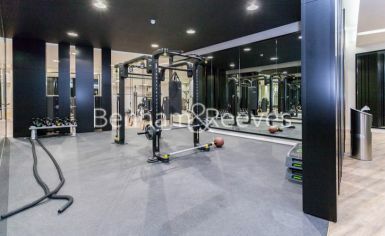 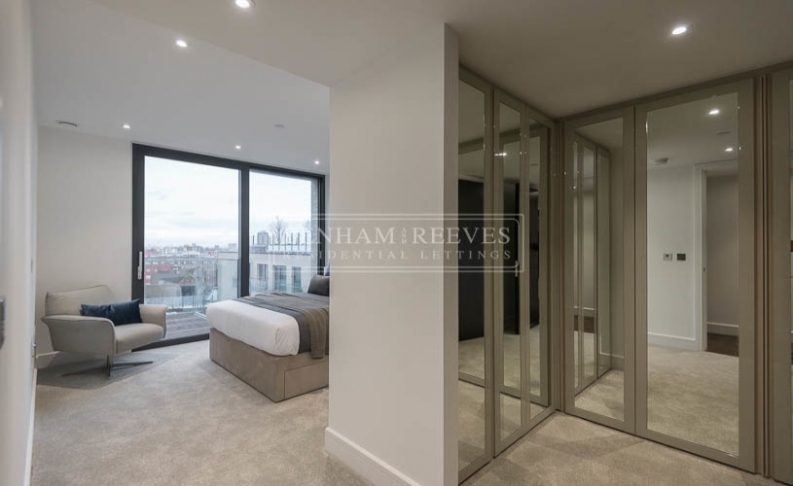 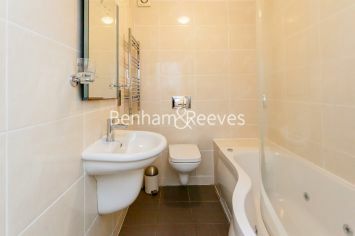 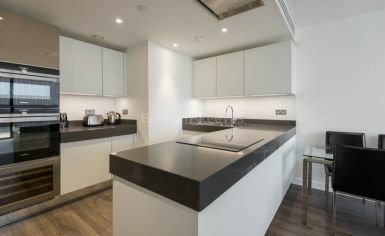 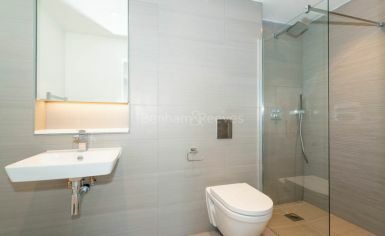 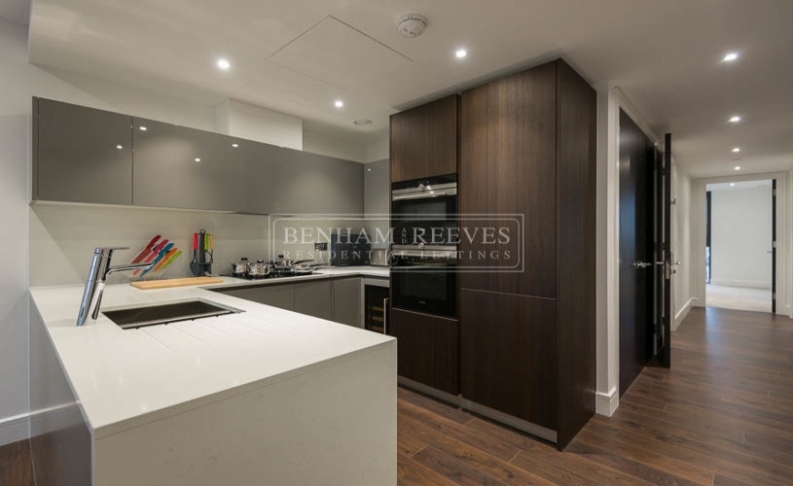 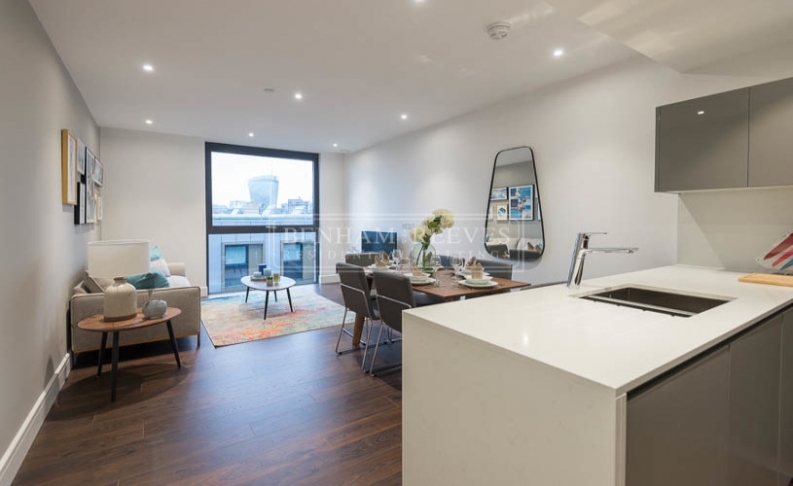 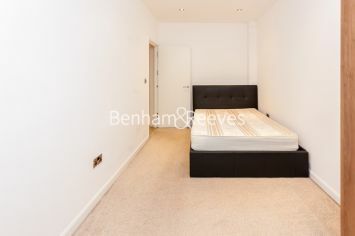 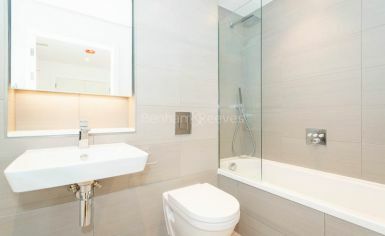 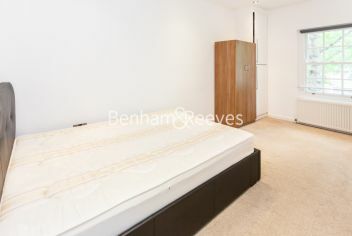 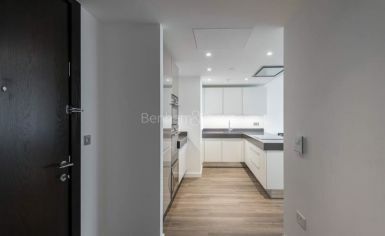 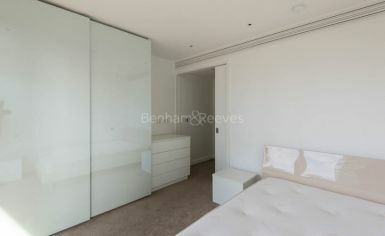 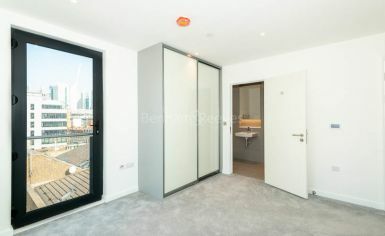 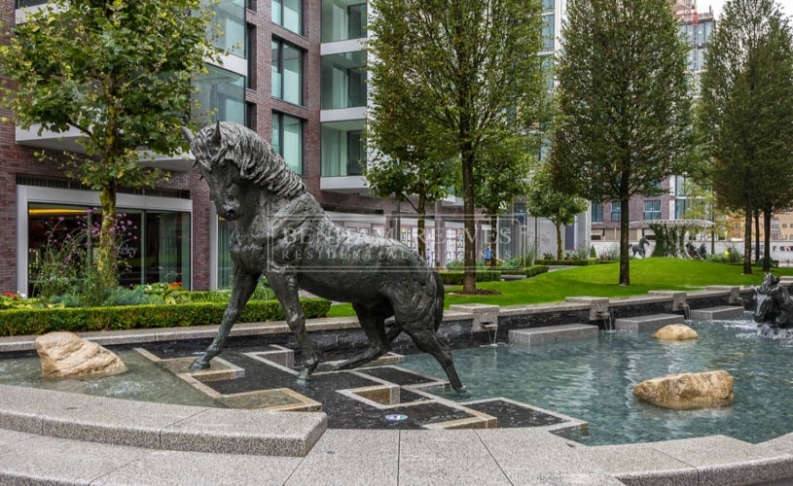 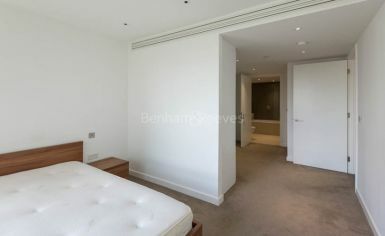 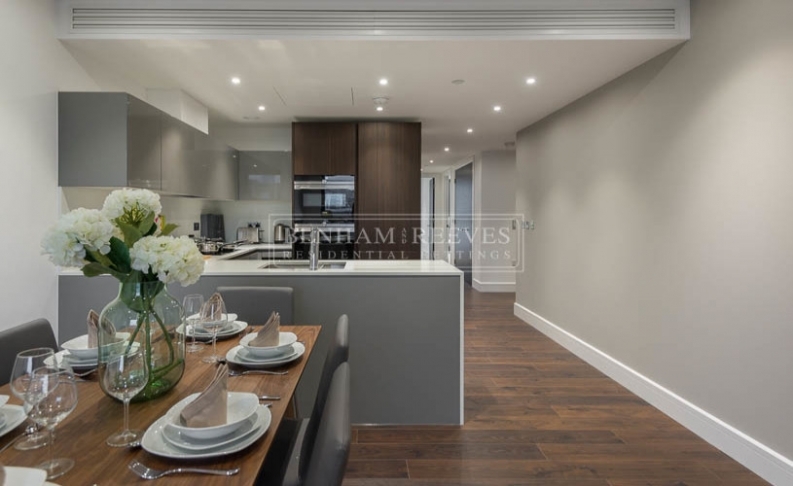 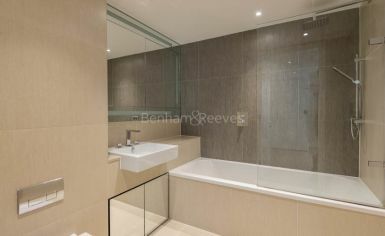 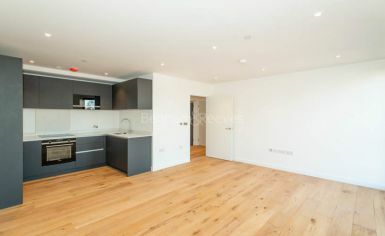 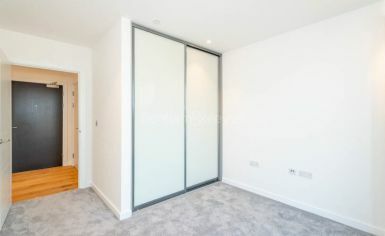 Over 1000 sqft of internal floor space designed to provide the highest standard of city living. 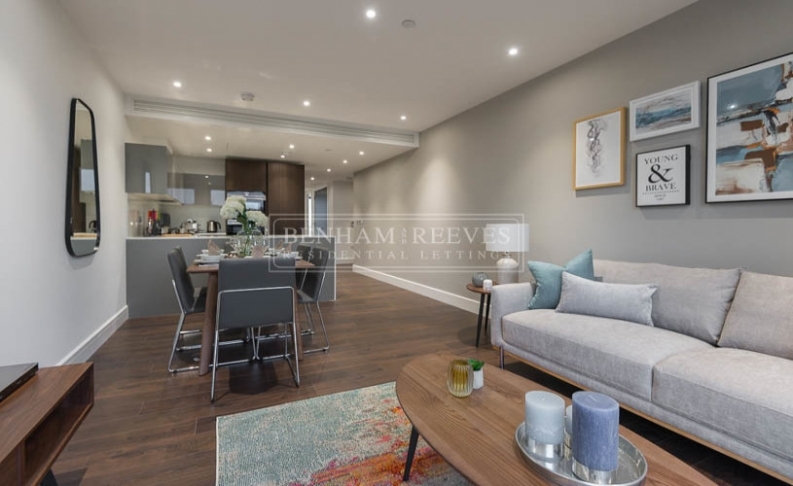 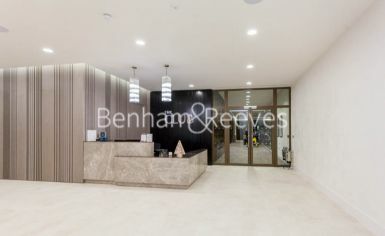 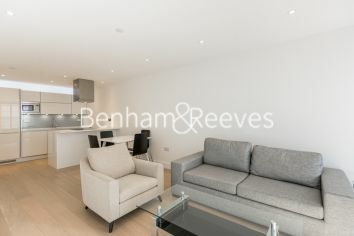 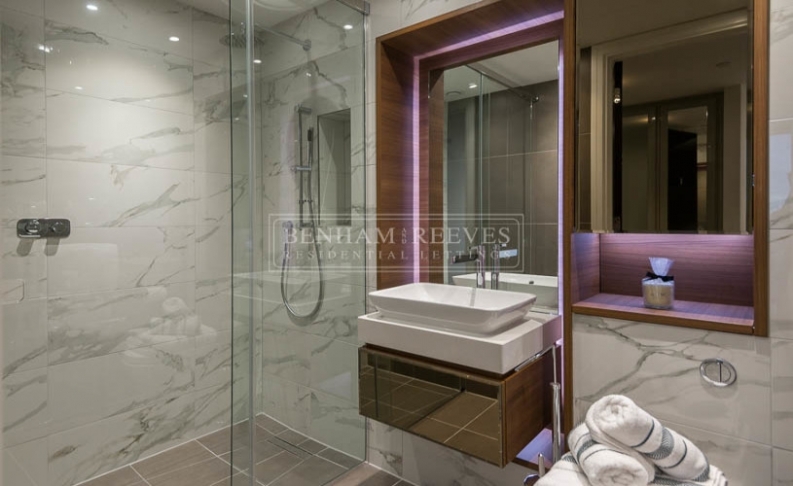 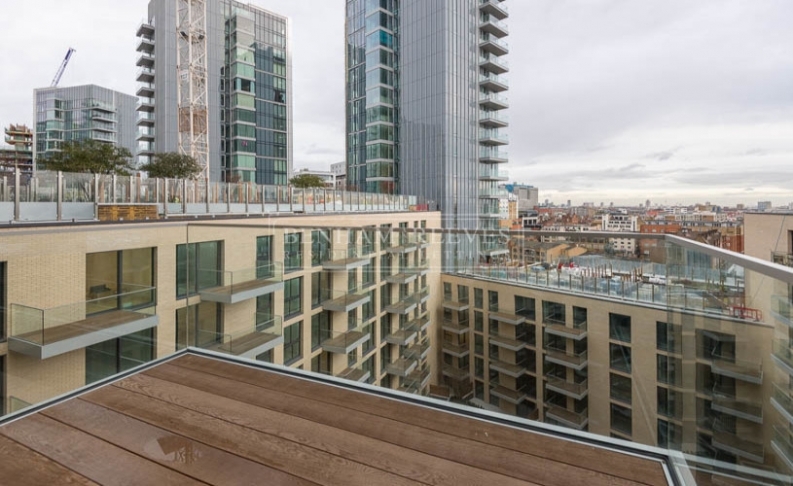 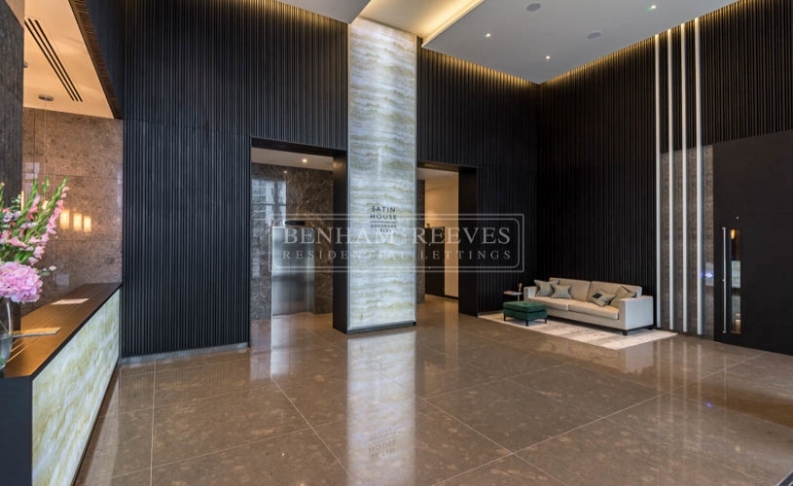 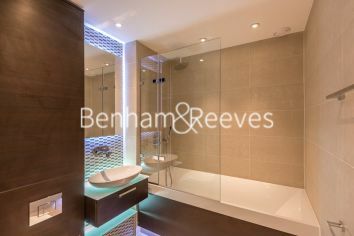 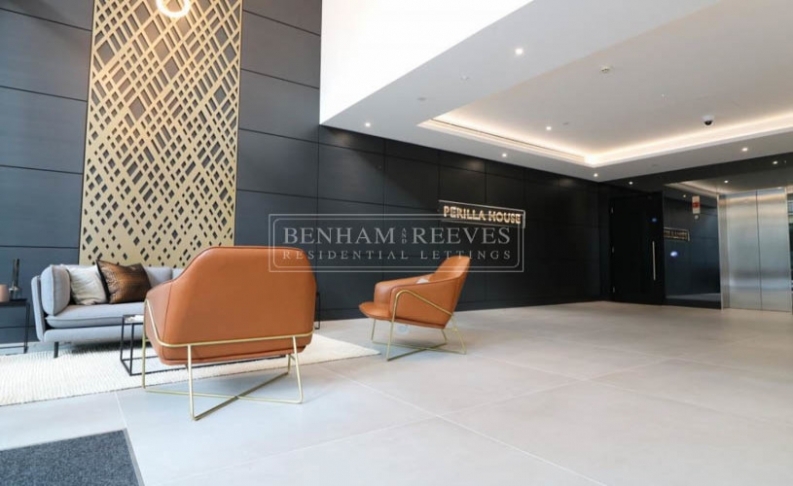 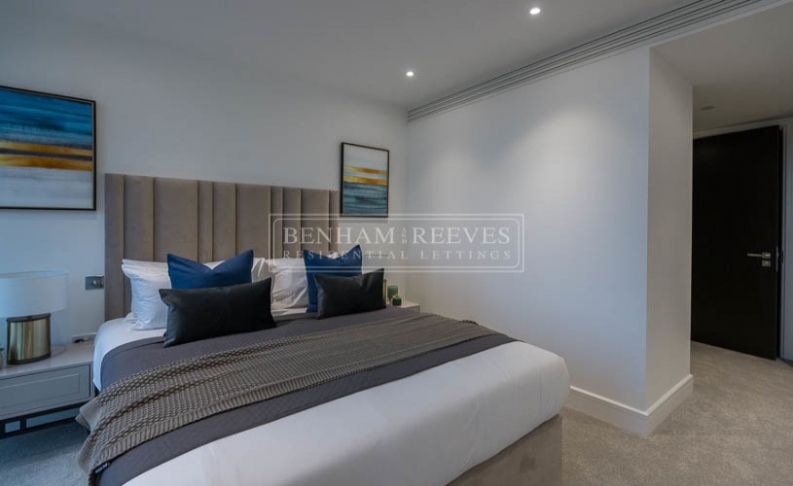 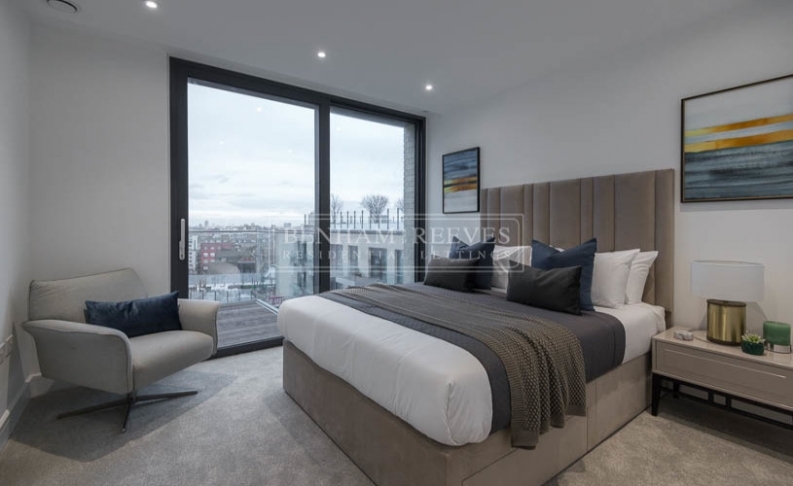 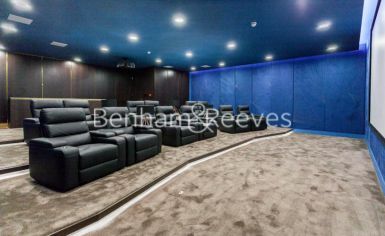 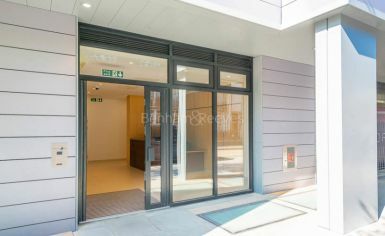 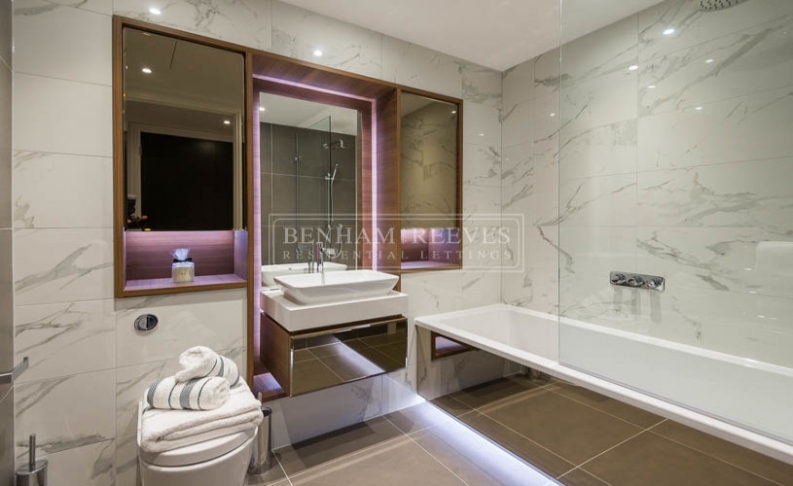 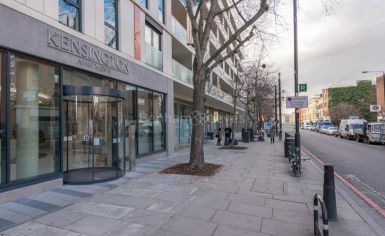 The reception area with private balcony, two large well equipped bedrooms bespoke bathroom & en-suite and storage Property comes finished with wood floors, floor to ceiling windows, underfloor heating and light settings. 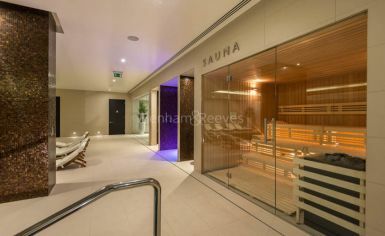 The development includes 24-hour concierge and residents only pool, spa, gym, cinema, lounge and gardens. 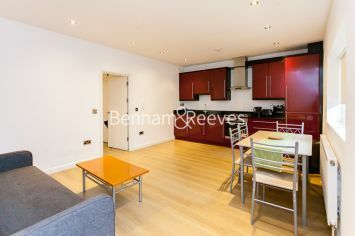 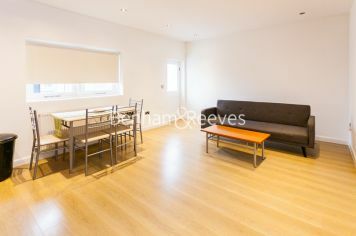 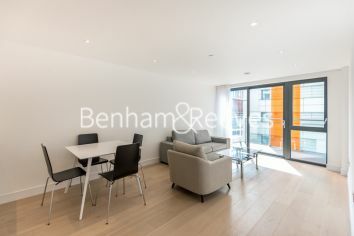 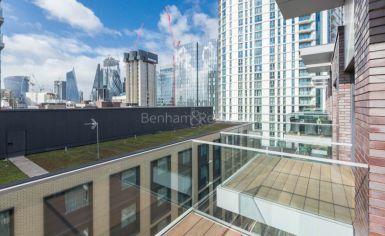 Located moments from Spitalfields market for downtime and Brick lane and Shoreditch and excellent transport links. 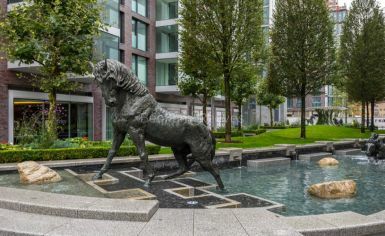 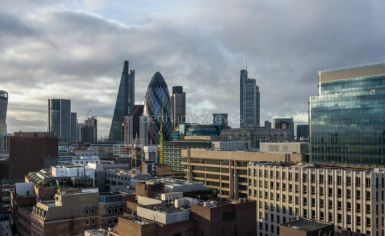 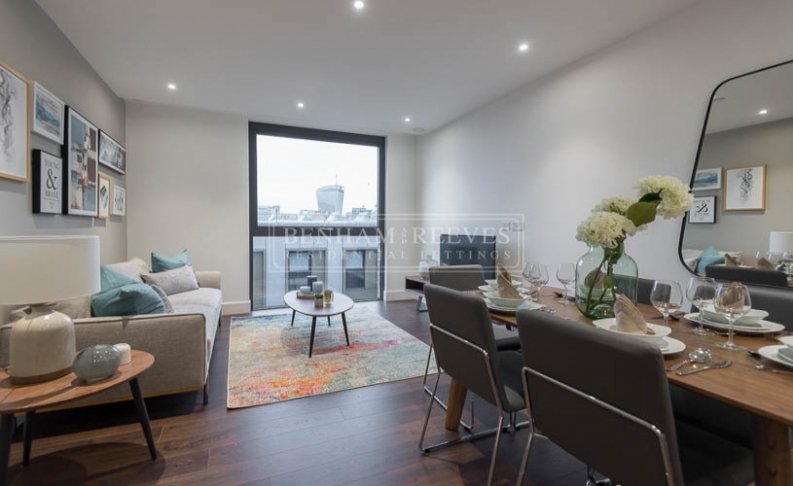 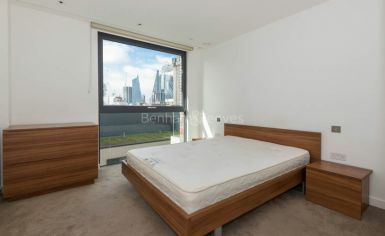 Aldgate (Circle, Metropolitan Lines) and a short walk of Tower Gateway (DLR) stations. 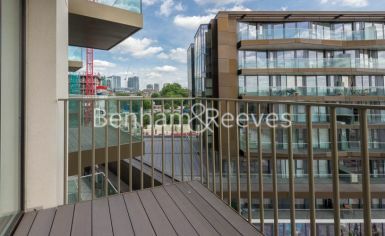 The property is also close to the shops of Spitalfields Market, trendy restaurants of Brick Lane and vibrant nightlife of Shoreditch.